Join us for traditional American and Polish inspired foods, desserts, beer and wine. 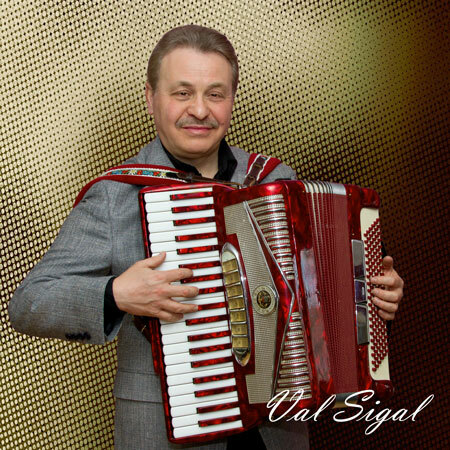 Tickets are $60 per person, which includes food, drinks and entertainment. 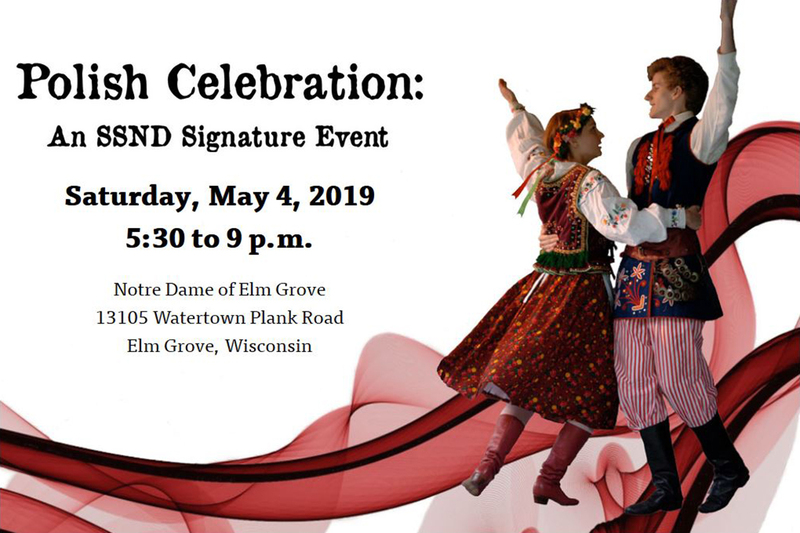 Enjoy live music, Polish polkas, a silent auction and reconnecting with sisters! of the School Sisters of Notre Dame.